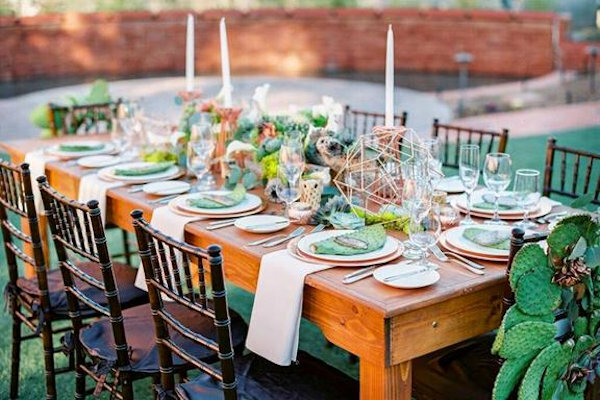 The Perfect Experience With your vision and Verve - your event can be unforgettable. 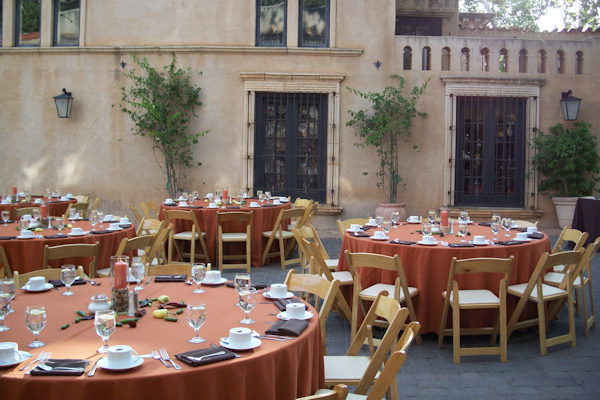 Verve Events & Tents is the rental company of choice for Northern Arizona event planners, caterers, and venues. We specialize in making events beautiful, stress free, and unforgettable. Verve delivers to all of Northern Arizona. Sedona delivery is $40.00; inquire for other cities.